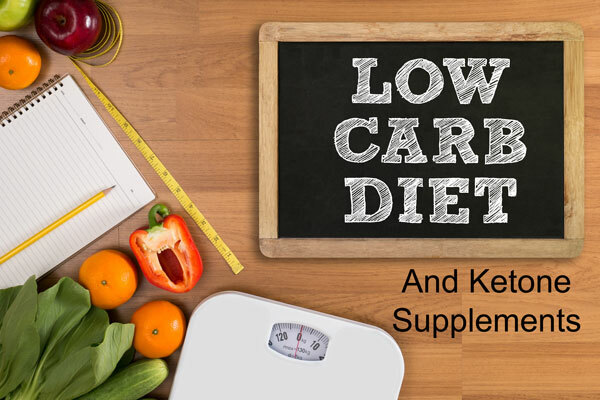 The latest trend in the low-carb diet worls is known as the Ketogenic Diet. It has become quite popular and many have been successful using it. After all, low carb diets have always produced measurable fat loss and better general health. But what exactly does the ketogenic diet involve, and how can you get the best results should you choose to try it out? The ketogenic diet in a nutshell is a high-fat, low-carb, low-sugar diet. Generally speaking, your body uses carbohydrates and sugar as its main source of fuel for your muslces and brain. Eliminating sugars and most carbohydrates from your diet forces your body to use fat as fuel instead. A study published in 2010 even found that women eating a ketogenic diet burned more fat while exercising than women on a regular diet. While following the ketogenic diet eat full fat protein like beef, pork, chicken, turkey, fish, eggs and lamb. Any carbs you consume should come from green vegetables like broccoli, asparagus, spinach, mixed greens and salad, cauliflower, kale, green yellow and red peppers (Yea!! Fajitas, just avoid the tortillas) avocados, cucumbers, celery and olives. Lightly stir fry veggies in virgin coconut oil. Avoid all sugars, bread, pasta, potatoes, rice or starchy vegetables. Eliminating carbohydrates and sugars from your diet, while a healthy option, is difficult and can be uncomfortable. Cutting out bad carbs and sugars may cause a foggy brain, low energy, and uncomfortable hunger, as found in one study. Another study shows that following the diet long term could result in kidney trouble. All keto-dieters need to supplement with a high quality vegetarian digestive enzyme to get the most from the diet. In our next article read about why you need digestive enzymes and which enzymes we recommend.